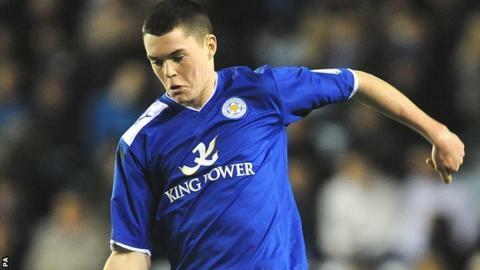 Manchester United defender Michael Keane has extended his loan deal at Leicester until the end of the season. Keane, 20, originally signed for the Foxes in November and then a deal was agreed to until the end of January. He was injured on his debut in November but has been a regular since returning to fitness in January. Foxes boss Nigel Pearson told BBC Radio Leicester: "It's still a steep learning curve for he has done exceptionally well so far and I am very pleased."